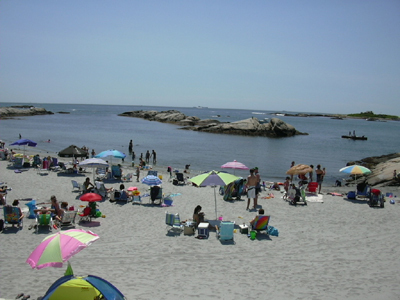 Got Questions About Newport RI? Ask and you shall receive (I'll do my best)! 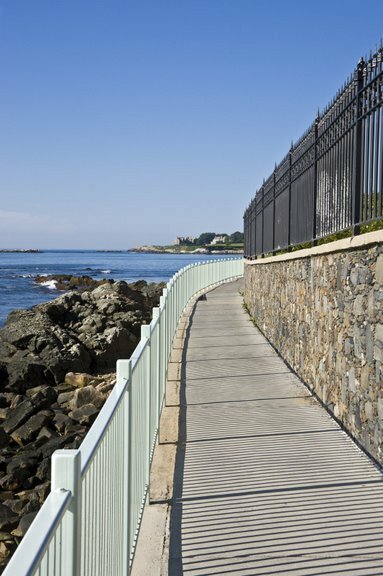 If you've got questions about Newport RI, this is the place to ask them. Although many of your questions can be answered by visiting other pages on the site, you may still have more. If so, feel free to ask by filling out the form below. For example, you may want to know where you should park if you're going shopping downtown, or where the nearest restroom is if you're out around the Ten Mile Ocean Drive on a bike ride. You may ask my opinion on the coolest sports attraction in Newport. 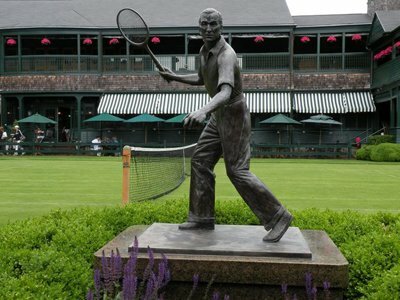 As much as I love watching baseball games at historic Cardines Field, I'd have to say that the International Tennis Hall of Fame is what you should see if your time is limited. 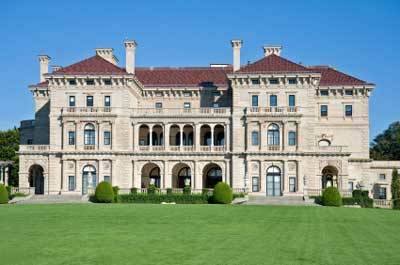 If you wanted to know what I think are the best Newport RI attractions, I'd tell you that I'm partial to the Newport Cliff Walk, The Breakers mansion and historic Washington Square. 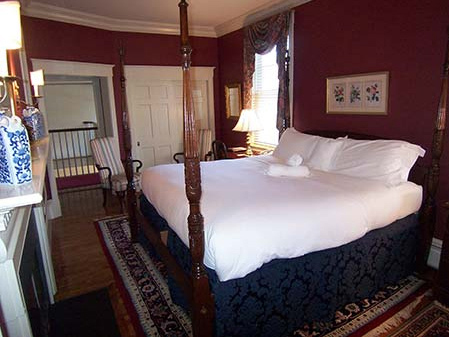 If you ask me about the best Newport Bed and Breakfasts, I'd have to recommend the Francis Malbone House and Hilltop Inn. I've known the innkeepers for years, and I know how dedicated they are to providing a first-class experience to their guests. 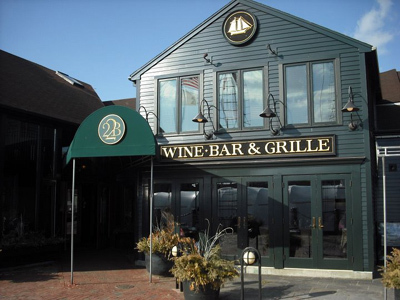 .....and I can tell you where to get the best waterfront steak dinner (22 Bowen's), chicken wings (Nikolas Pizza) and chili dogs (Ben's Chili Dogs). If there's something you'd like to know about the "City by the Sea", feel free to ask here. I'll do my best to answer your question. If I can't, hopefully another visitor will know the answer. Like your teachers probably told you.....There are no dumb questions, so please don't be afraid to ask. I'm sure there are many other visitors who are wondering the same thing. You'll help them as well as yourself by asking! I've been able to help many people get the information they need, including someone from Illinois who was seeking information on a relative buried at the Fort Adams cemetery. Fortunately, we were able to track down the headstone, and we even got a photo to send him! You never know what kind of info you can get if you just ask!